Sandra is mom to two boys born in 2005 and 2007, Lori is mom to a girl born in 2008 and a boy born in 2010. 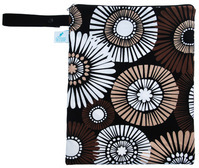 In 2008 we made our own matching pouch slings and often wore them to our local playgroup. 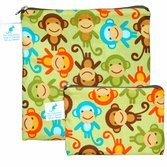 The other moms started asking if we could make pouch slings for them too, thus The Sling Sisters was born! 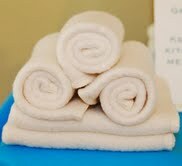 We first began selling our products out of our homes and at small craft sales in 2008. There are now retailers across Canada who carry our products, but of course we still enjoy attending local community events. We are passionate about helping moms (and dads!) find comfortable and safe ways to carry their babies. We truly enjoy getting to know our customers and their babies in order to help them find the perfect carrier to meet their needs. 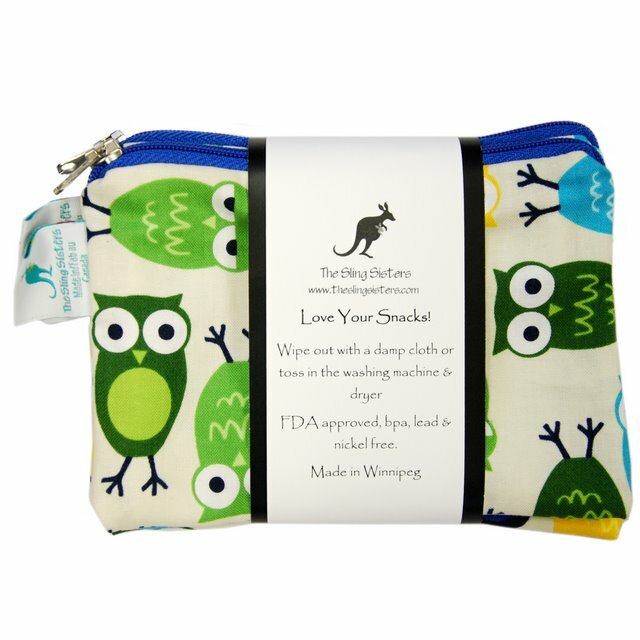 We have also developed a line of accessories such as wet bags, organic cotton sherpa wash cloths and reusable snack and sandwich bags that are functional, practical and fun.